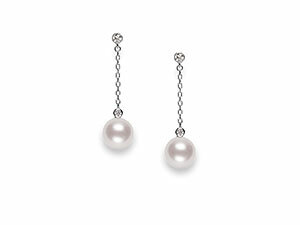 Nothing exudes poise, grace and timeless style quite like a pair of elegant pearl earrings. 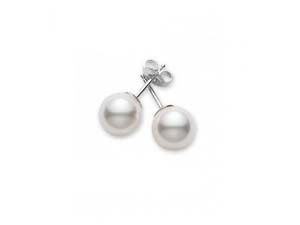 From subdued studs to perfect drop earrings, create an effortlessly chic look with pearls from luxury designers such as Mikimoto. 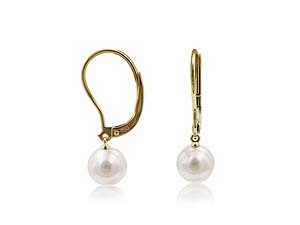 Drop by our Cleveland, Ohio store or schedule a viewing online to peruse the collection of pearl earrings available at Alson Jewelers.